After acquiring Viptela last year for its SD-WAN technology, Cisco says integration of the technology is progressing with plans to integrate it into Cisco’s DNA Center. 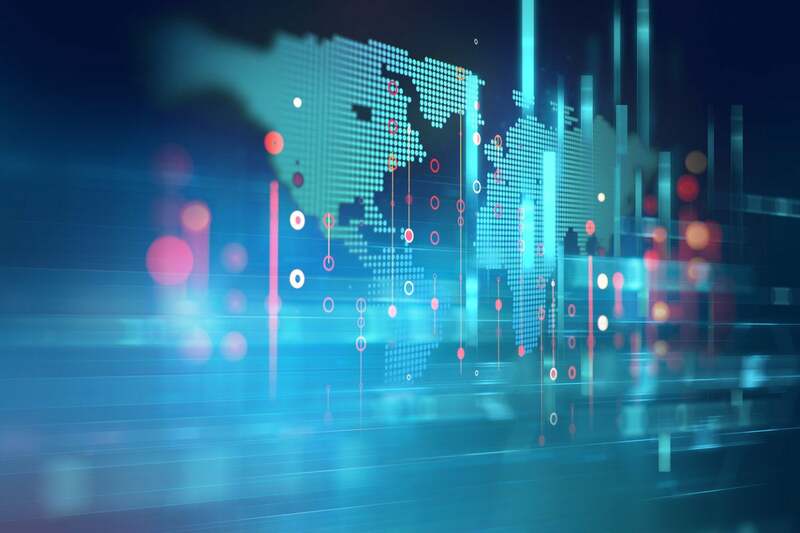 Software and programmable intelligent networks were hot topics at Cisco Live last week, and one of the key components of that discussion was the direction of the company’s SD-WAN strategy. Central to that dialog is how Cisco plans to use and integrate the SD-WAN technology it acquired last year when it bought Viptela for $610 million. For the moment, Cisco says Viptela has brought with it interest to the tune of about 800 new customers in recent months. “The branch is a very complicated part of the network when you think about it because when you think about a global business where you’ve got all the different types of interconnect you have around the world and you’re trying to manage all that. That part of the network is going to a software-defined WAN, and it’s an area we’ve been investing in heavily,” said David Goeckeler, executive vice president and general manager of networking and security at Cisco, in an interview with Network World. “We had an iWAN solution. We have an SD-WAN solution from Meraki, and then we purchased Viptela because they had innovated on the cloud side of it, and we wanted to marry that up with the [Integrated Services Router] franchise that we had in iWAN, and we are well down the path of that integration. And I think we’re seeing big projects move forward now in the SD-WAN space. It’s a market that had been kind of stalled because I think customers were trying to figure out what to do,” he said. Other Cisco executives reiterated the importance of getting Viptela further integrated into the company’s networking portfolio. “One of the important parts of what Viptela brings is an easy way to implement really strong end-to-end segmentation that lets users build and secure different segments of their networks,” said Scott Harrell, senior vice president and general manager for Cisco’s Enterprise Networking Business. One of the ways the company will do that in the future is to integrate Viptela technology in Cisco’s DNA Center where customers could take advantage of automation capabilities, assurance setting, fabric provisioning and policy-based SD-WAN segmentation from a single location. Such integration is in the works but is over a year out, Cisco said. Development of Viptela's SD-WAN and vManage offerings will continue, as well, Cisco said. Phase 1: Cisco will continue to support and invest in the Viptela SD-WAN solution, including the Viptela vEdge routers. Phase 2: Viptela features will be incorporated into existing Cisco enterprise routing platforms. Users at Cisco Live were interested in hearing about such integration. Speaking on a user panel, Amon Hogue, senior network architect at Beam Suntory in Chicago, said the distillery giant can improve automation across its distributed networks and in particular that it can create intelligent WAN design and software defined networks.